Returns the amount ever sent from a given address. 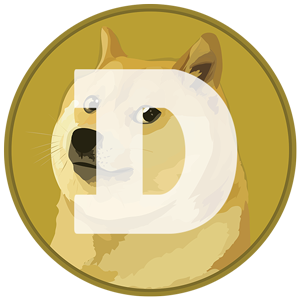 Copyright © 2014-2019 DogeTools.net. All rights reverved.